Old guernseys - any for sale? 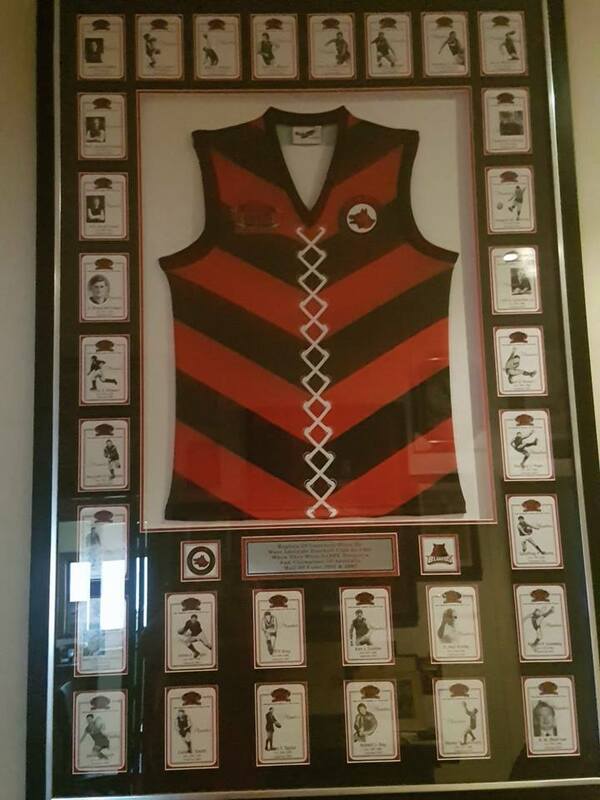 I'm looking for old West Adelaide guernseys to add to my rather modest collection. If anyone has any just sitting around and wouldn't mind parting with them, please let me know. I prefer player issued/match worn (ie, with numbers on the back) but at this stage almost anything goes. I'm also hunting for an old clash jumper - red with the logo on the front - in any kids size. Preferably size 6 or thereabouts, but he loves mine so any size he could grow into would do. 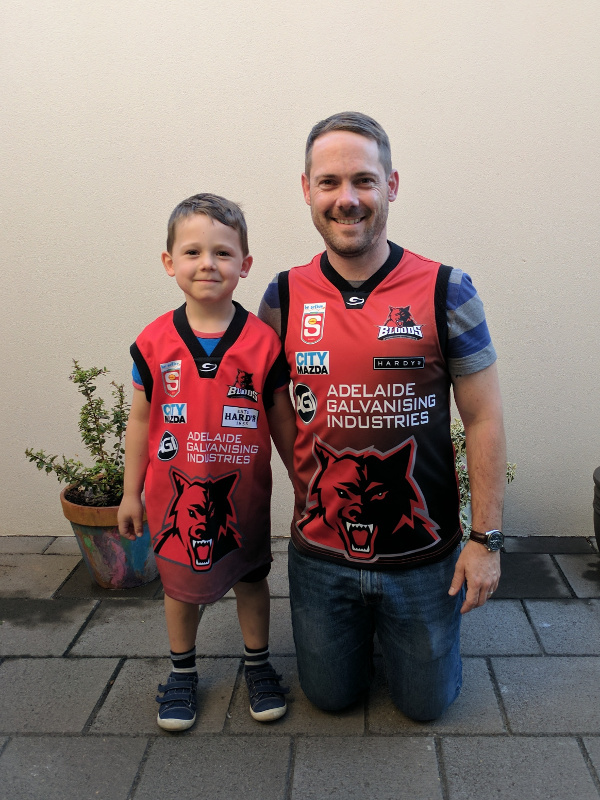 Re: Old guernseys - any for sale? This is the red guernsey I'm after in a kids size. Can't help with a Guernsey, but cool picture! 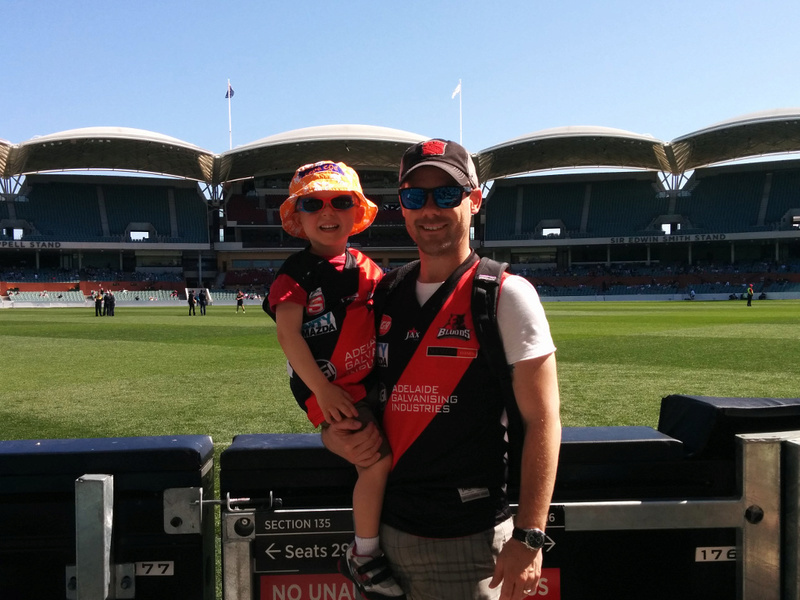 Have you signed up the little bloke with Westies!! Despite the website saying we were visiting - we were living there, and the little bloke was born there (but that's not his fault). We're back now and he is certainly signed up, as his little sister - and myself of course too. I'll ask around to see what's there. Found the old clash over the weekend. Still looking for any old adult guernseys (especially player guernseys) so if anyone has any they'd be happy to part with, please let me know. 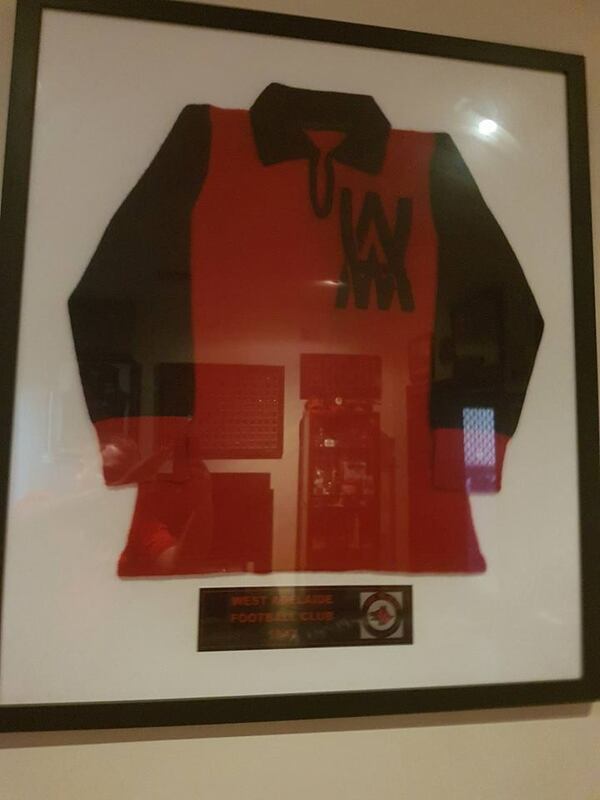 I have a 'centenary' guernsey worn in the game by a player. it is the alternate red and black horizontal stripes, in a slightly 'V' shape. I'll try to put a picture of it up on here. Not really wishing to sell it, but could possibly lend it. I have that guernsey, though not worn by a player. I think. Weren't they hall of fame guernseys rather than centenary? Printed laces down the front with a white number panel on the back? Lee Harradine wrote: Love it! Just wondering if you got anywhere with this? I also sent an email to the club but never heard anything back. Maybe you're the person to speak to anyway? On holiday but will ask when I get back.